Imagine… pilgrims’ round and round experience at Kaaba. Imagine…. The culmination of divineness into a sacred aura of serene minds. Imagine feeling this even if you’re thousands of miles away from Kaaba. 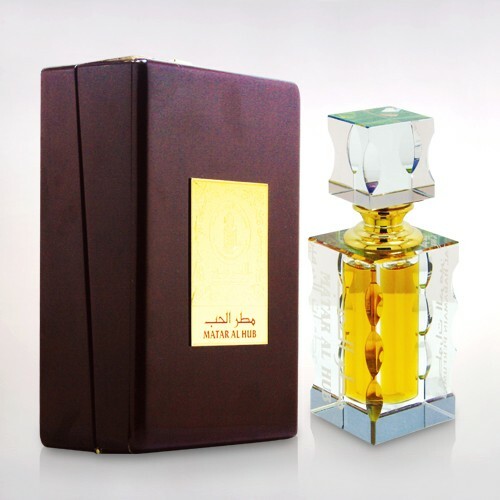 Attar Al Kaaba, the feeling is in the fragrance. 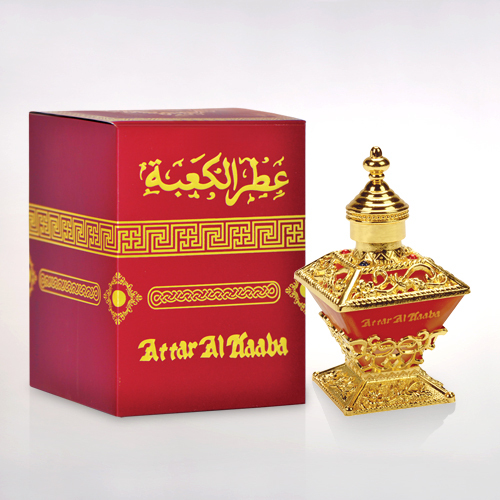 Made of Dehnal oudh, Amber, Sandal & Thaif Rose.